People who excessively use social media exhibit the same bad decision-making traits as drug addicts and pathological gamblers, according to a new study. Researchers at Michigan State University (MSU) found a connection between high social media use and the risky decision making commonly found in other types of addiction. It is the first study to examine the relationship between these types of decision-making capabilities and social media, and once again draws attention to social media's impact on mental health. "Around one-third of humans on the planet are using social media, and some of these people are displaying maladaptive, excessive use of these site. 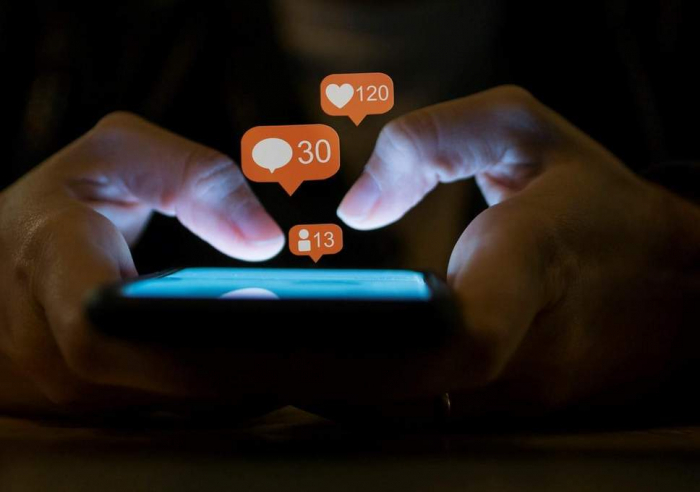 Our findings will hopefully motivate the field to take social media overuse seriously," said Dar Meshi, lead author and assistant professor at MSU, after the study was published in the Journal of Behaviour Addictions. "Decision making is oftentimes compromised in individuals with substance use disorders. They sometimes fail to learn from their mistakes and continue down a path of negative outcomes. But no one previously looked at this behaviour as it relates to excessive social media users, so we investigated this possible parallel between excessive social media users and substance abusers. While we didn't test for the cause of poor decision-making, we tested for its correlation with problematic social media use." Health and wellbeing charities are increasingly pointing to the effects of social media on things like sleep, mental health and even relationships. The Royal Society for Public Health launched the first ever mass-participation social media-free month in September to encourage people to quit platforms like Facebook, Instagram and Twitter. Scroll Free September saw roughly 320,000 people in the UK take part. In response to such calls, major technology companies have introduced measures to help users to better manage their time on social media. Most recently, Instagram launched a Your Activity dashboard to allow people to set daily limits on how much time is spent on the app. "With so many people around the world using social media, it's critical for us to understand its use," Prof Meshi said. "I believe that social media has tremendous benefits for individuals, but there's also a dark side when people can't pull themselves away. We need to better understand this drive so we can determine if excessive social media use should be considered an addiction."